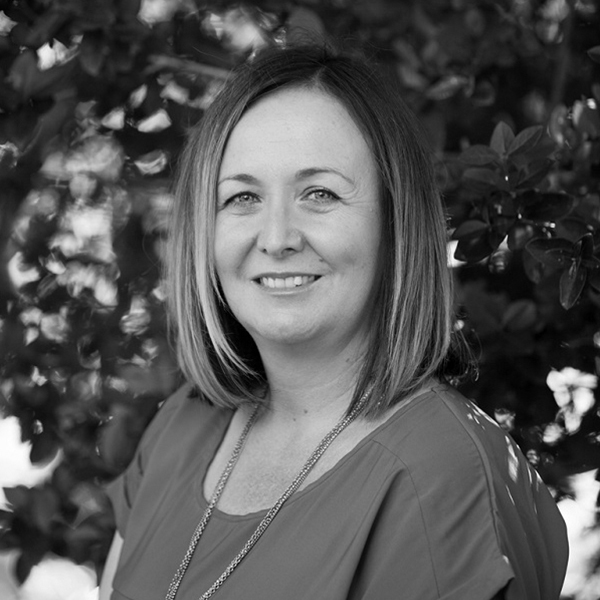 Having been born and bred in Whyalla and working within the community her whole working life, Michelle has a great local knowledge that will benefit clients. Michelle is focused on consistently providing a top service and strive to achieve the best results possible. Starting her real estate journey in 2013 Michelle is proud to be a part of a team with high integrity, honesty and commitment to serving our clients. Michelle’s energetic approach aims to exceed clients expectations and her outstanding communication skills enables her to truly understand a client’s requirements in buying and selling a property. Let Michelle’s passion and enthusiasm help sell your home.